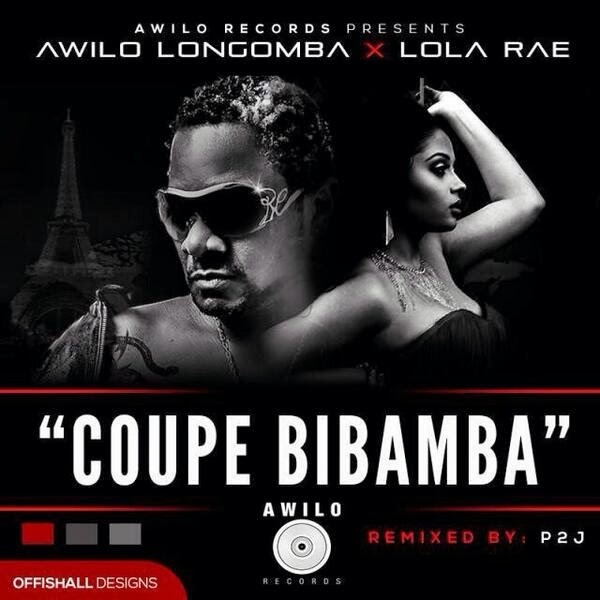 This has got to be the most unexpected collaboration of the year, Lola Rae features on the official remix of Awilo Longomba's hit single ‘Coupe Bibamba’. Veteran in the game Awilo Longomba is one of Africa's most popular and loved musicians, and will be celebrating almost 30 years in the African music industry in a special way, treating fans to remixes of some of his most popular songs in addition to releasing his highly anticipated new album. What more better way to kick start the celebration by remixing one of Africa's most notorious and renowned anthems of all time, ‘Coupe Bibamba’. As a lover of both Awilo Longomba and Lola Rae - this remix is sure to send shock waves down your spine. ‘Coupe Bibamba’ was remixed by UK based producer - P2J. This song will have you dancing immediately, and what a great way to kick off your weekend! ENJOY!